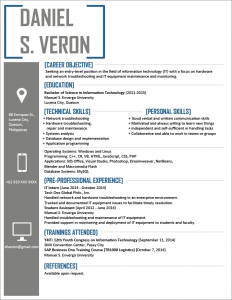 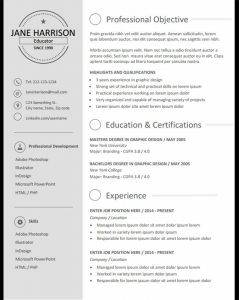 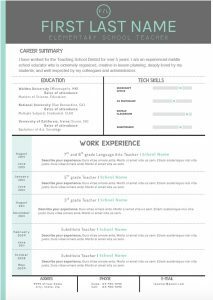 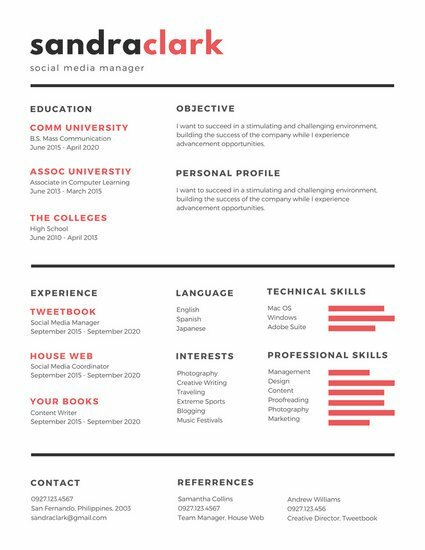 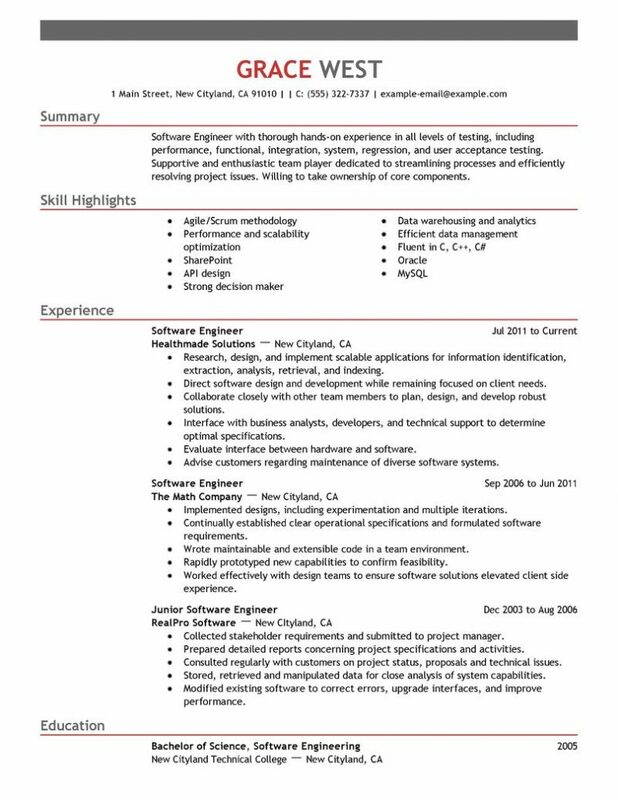 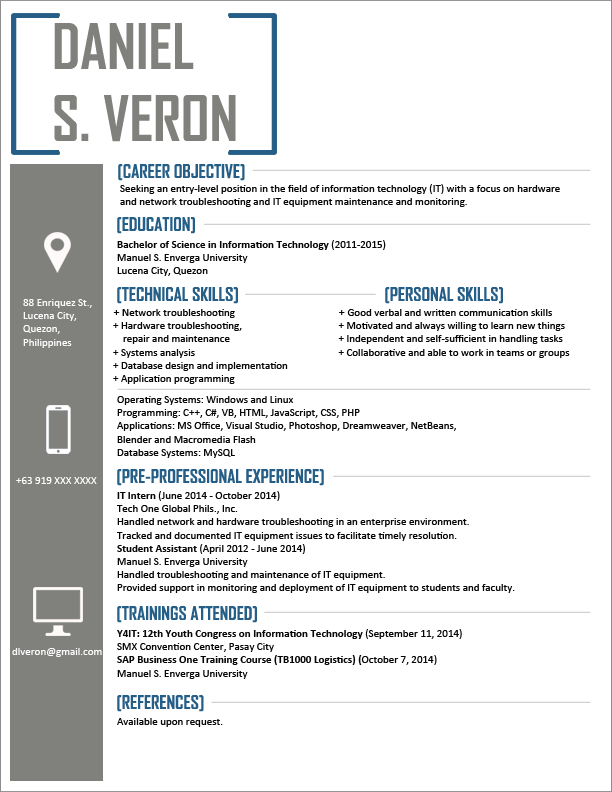 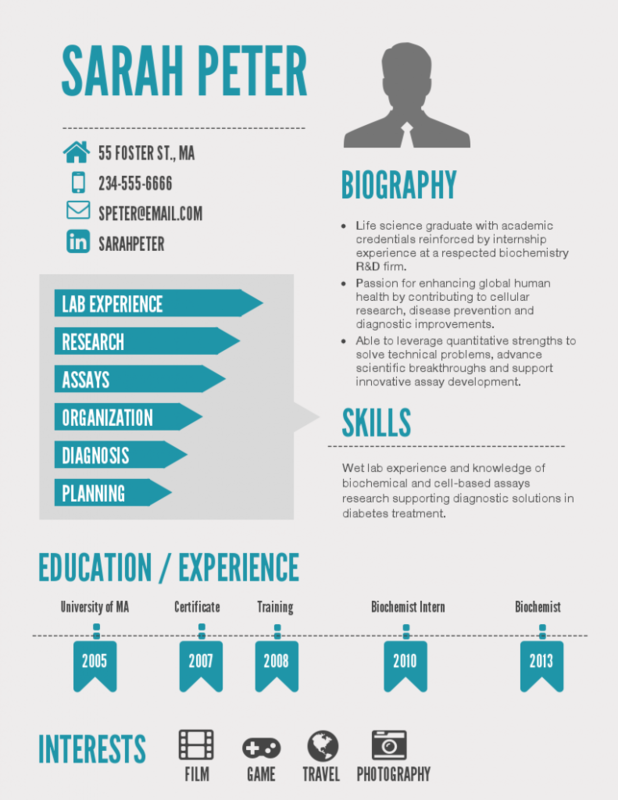 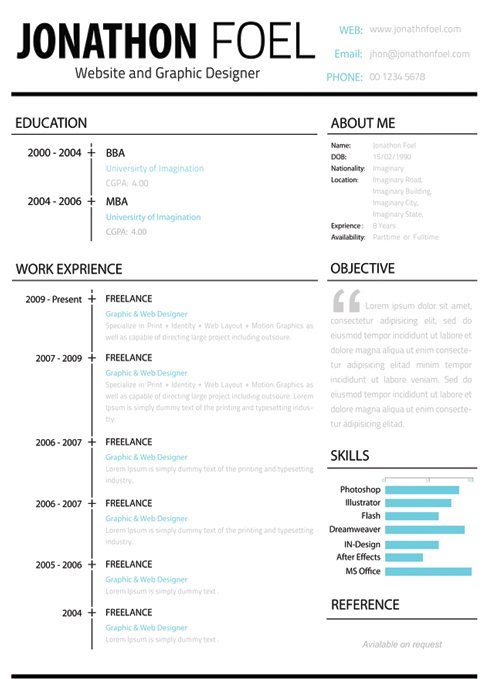 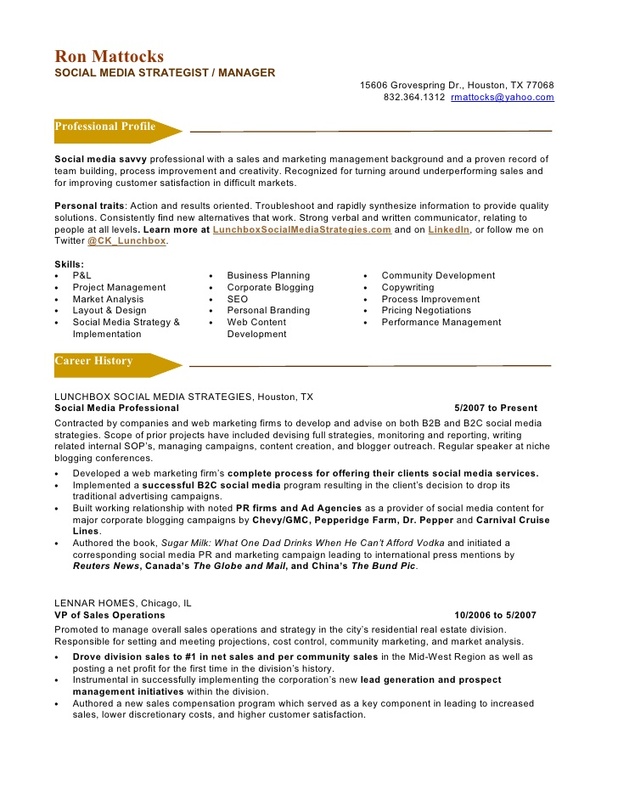 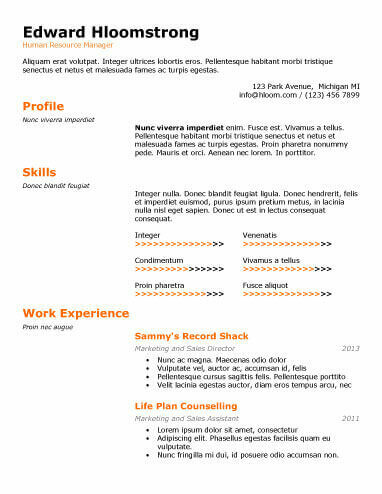 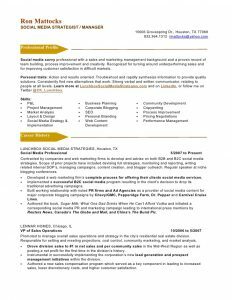 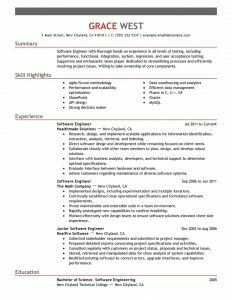 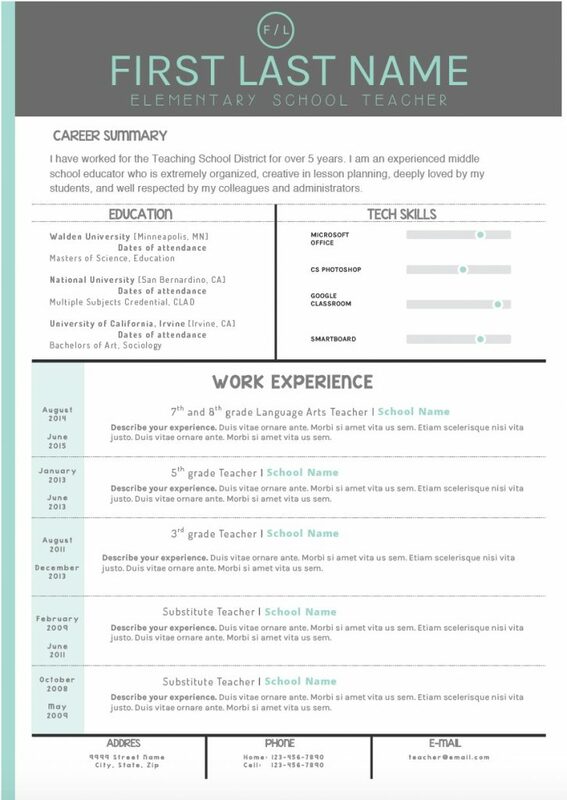 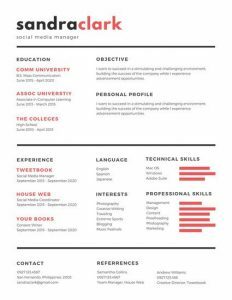 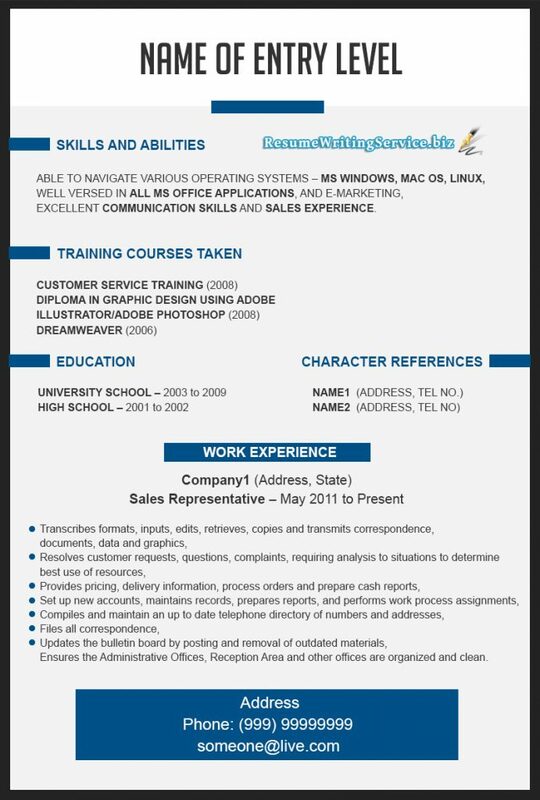 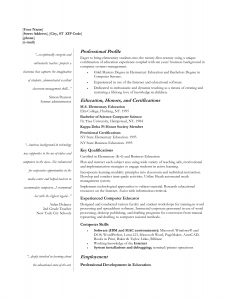 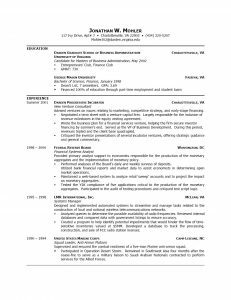 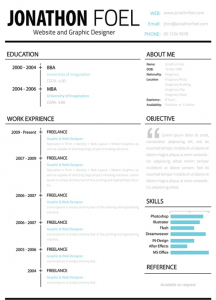 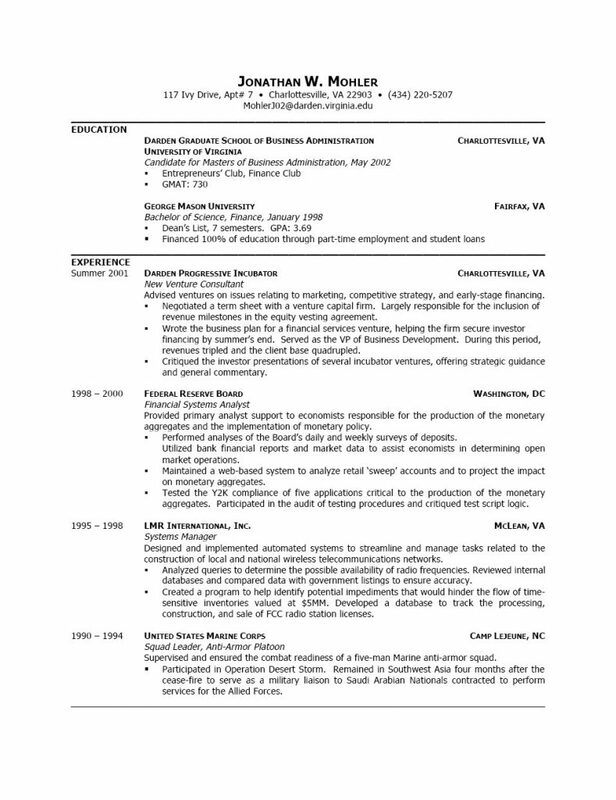 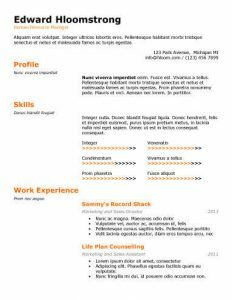 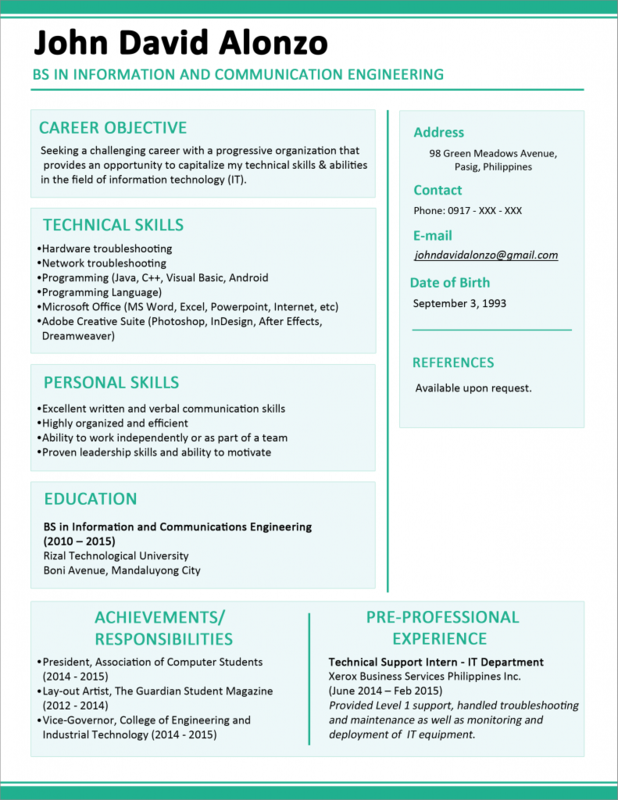 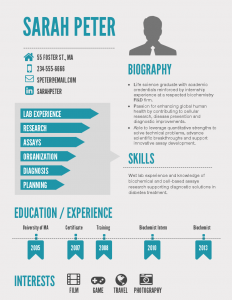 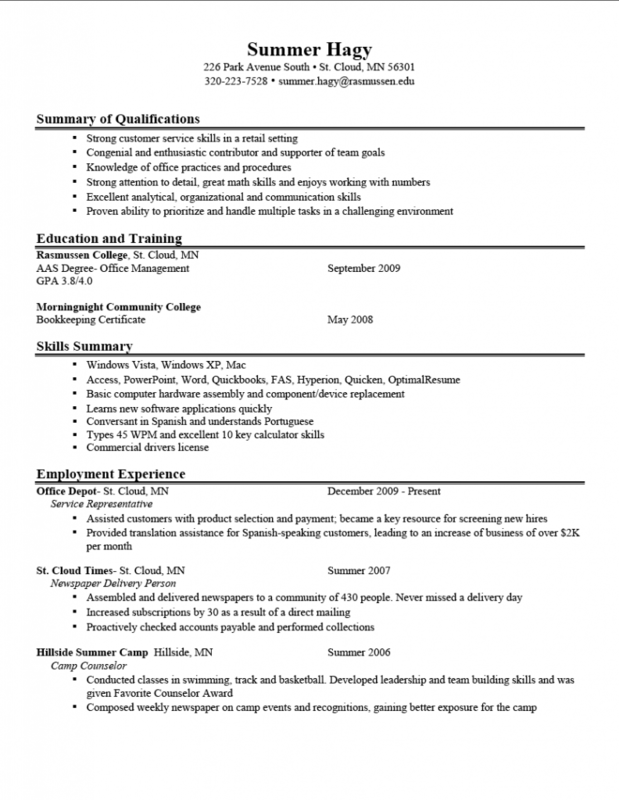 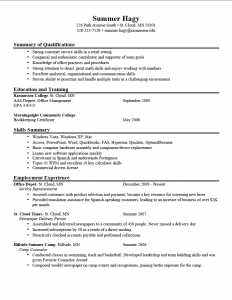 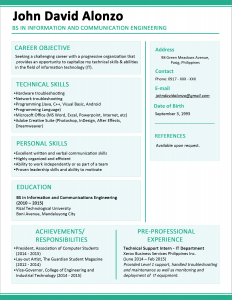 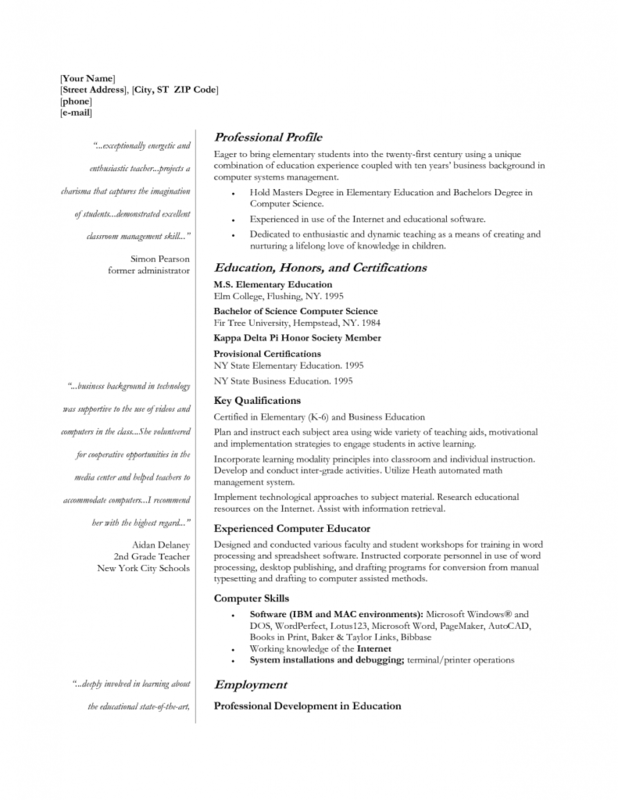 We create awesome resume, both the well written and designed. 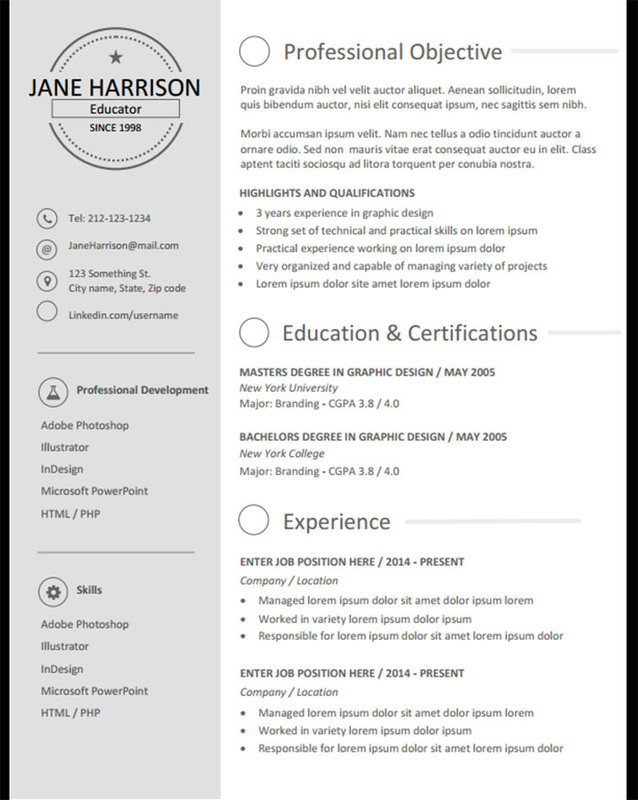 Sometimes just great content is not enough to get noticed, its worth having a great design too. 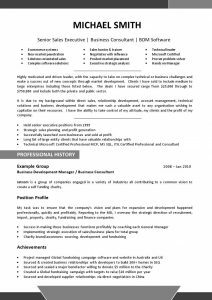 You can call us at 9811917157, 9711119788, 01142484668 | Just SMS or WhatsApp Template Number at 9811917157 to get an instant call back. 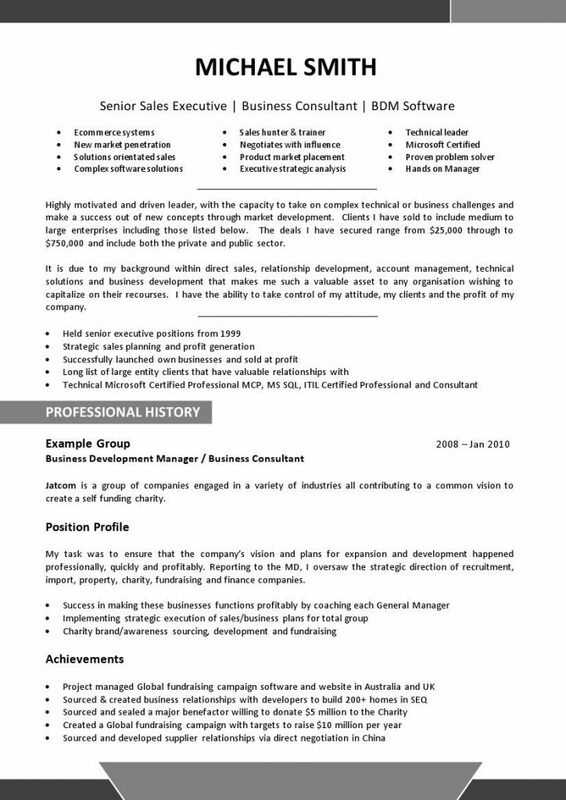 Anyonyam Consulting Services is a Delhi based manpower recruitment firm/ agency. To contact us for all your recruitment needs you can simply write an email to us at info@anyonyam.com or give us a call at 9811917157, 9711119788.